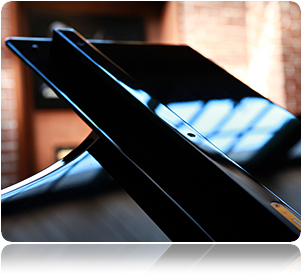 The Piano Santa Foundation (PSF) is a 501(c)3 nonprofit organization dedicated to promoting and enhancing music education for children in the Portland Metropolitan area. 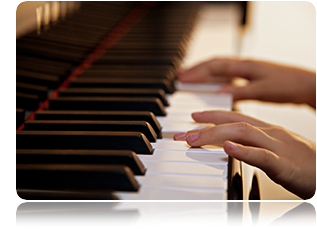 PSF offers a unique program including piano scholarships for students, piano placement grants for community organizations, group performance events, after school group keyboard classes and a music lending library. The winner of the PSF Grand Scholarship Competition receives the use of a grand piano in his or her home for two years including moving costs, annual tuning and maintenance. The competition is open to all students, ages 12-16, who have completed at least OMTA syllabus level 6 or equivalent. Applicants selected to play for the music jury will be asked to perform two pieces of a contrasting nature (e.g. baroque, classical, romantic, 20th century). If you are interested in learning more about this scholarship, please download the application. 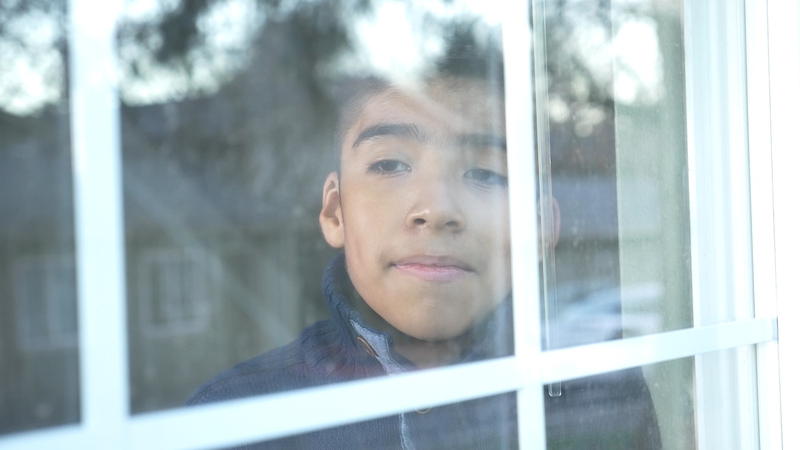 Check out this amazing video about PSF produced and edited by Dan Sadowsky of Storymind Productions! In 2017, Jesse Nieman won the Dottie Lambertsen Merit Award and the use of a Charles Frederick Stein piano. To learn more about Jesse and this unique piano, check out the article about him in the 2018 Newsletter. And check out this video of Jesse at a recent PSF Recital performing an excerpt from "Piano Concerto in A Minor" by Grieg. Also included in this year's newsletter is a feature on brothers Desi and Yanek Mandefro. You can check out the newsletter article here.